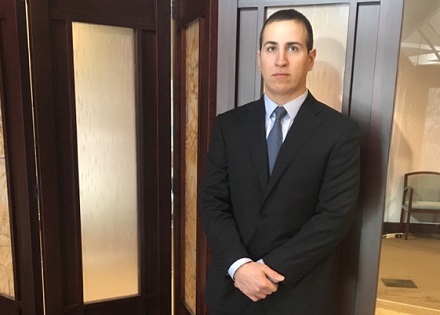 HoganWillig Attorneys at Law is pleased to announce the hire of Matthew Weber as an associate attorney. He will assist in the Corporate and Business Department and Real Estate Department. He received his BS and Masters in Business Administration from the University of Denver, his Juris Doctor from SUNY at Buffalo Law School and his Master of Laws from Osgoode Hall Law School in Toronto Ontario. He’s originally from Binghamton, NY and has worked in the US and Canada. HoganWillig Attorneys at Law is a full-service law firm with five offices located throughout Western New York.